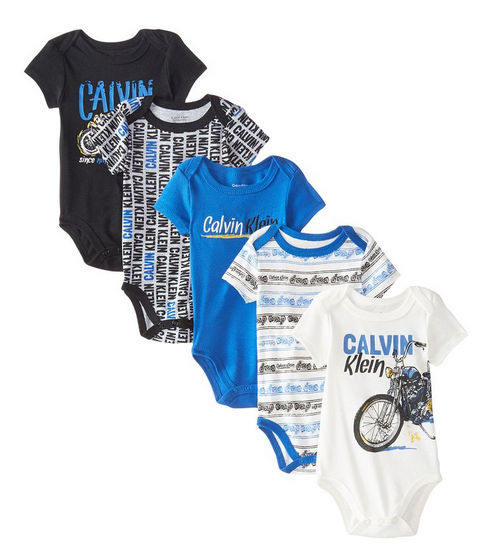 Cool baby clothes for baby boys. You get 5 pack set bodysuit for a good and acceptable price with good reviews. The baby clothes is made of 60% Cotton, 40% Polyester, snap closure and can put in machine wash.